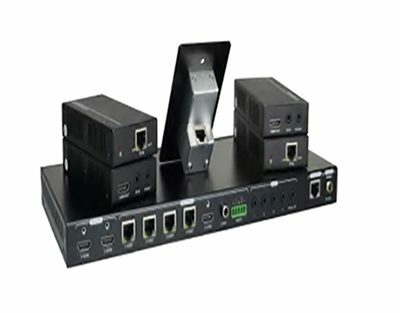 DA-HDMI-14-UH is a 1×4 HDMI2.0 splitter with unique ultra-slim design. 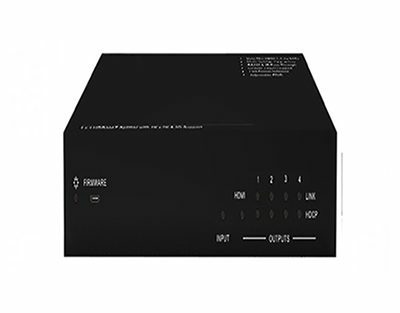 It supports HDR, 4K resolution and HDCP2.2. 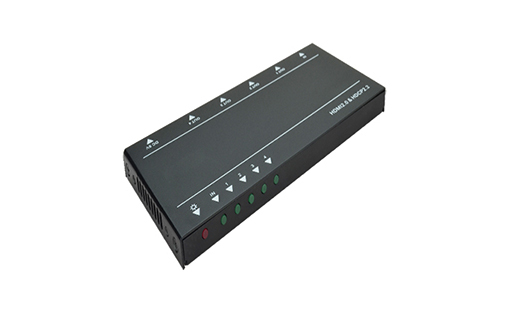 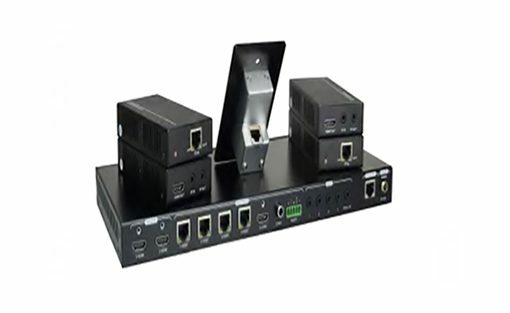 DAB-4-UH is a 4K HDBaseT splitter with 4 HDBaseT plus 1 HDMI outputs. 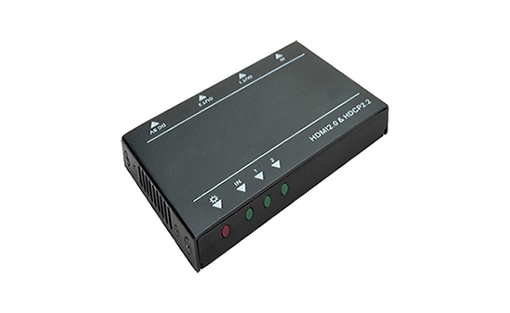 It distributes HDMI signal via CAT cable at 230ft (70m) with PoC, and enables IR and RS232 pass through to control the remote displays. 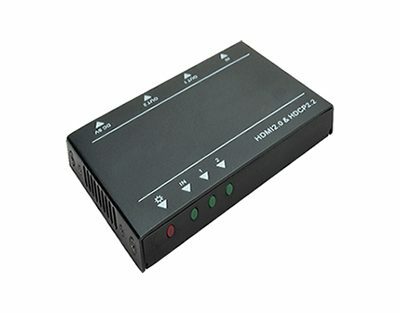 DA-HDMI-12-UH is a 1×2 HDMI2.0 splitter with unique ultra-slim design. 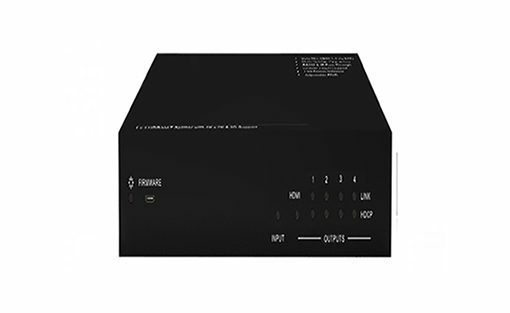 It supports HDR, 4K resolution and HDCP2.2.